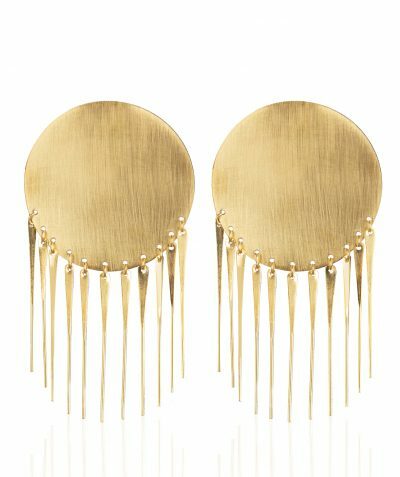 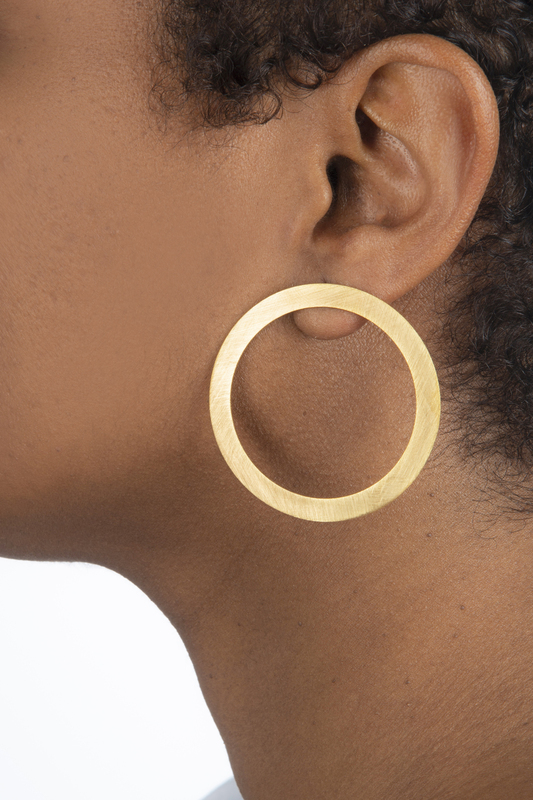 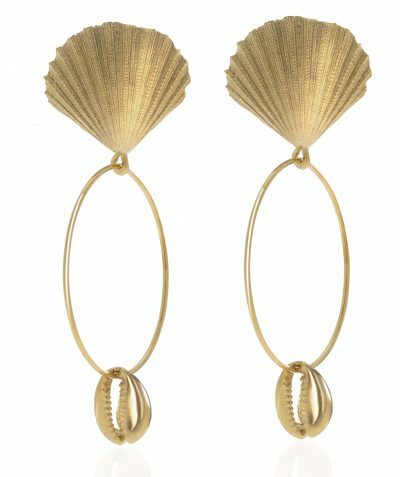 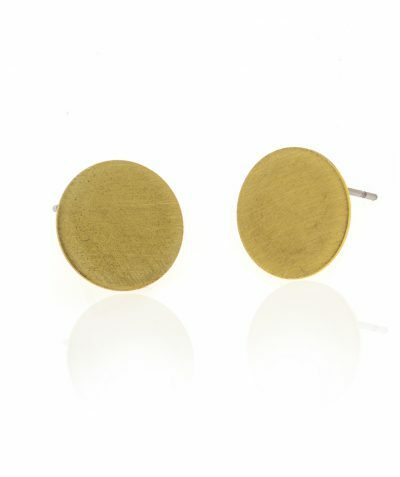 These large contemporary, handcrafted, flat hoops are boldly understated. 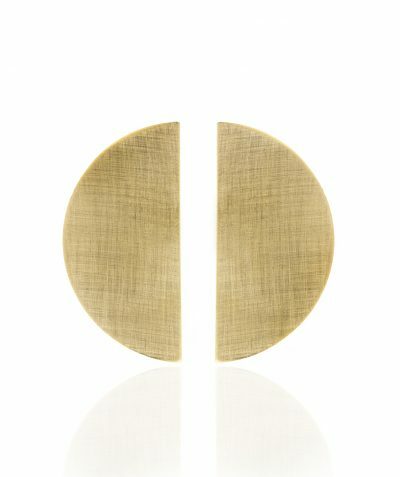 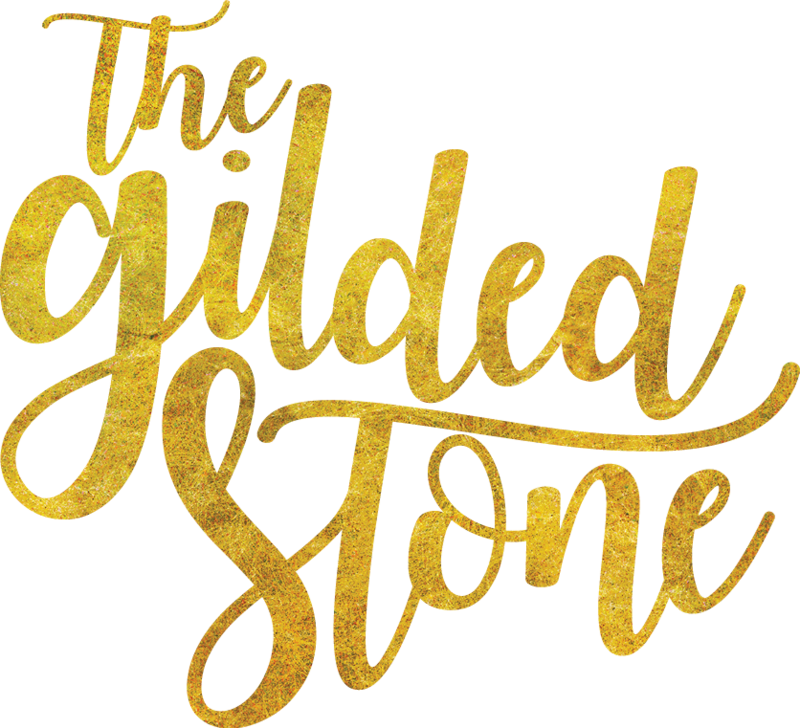 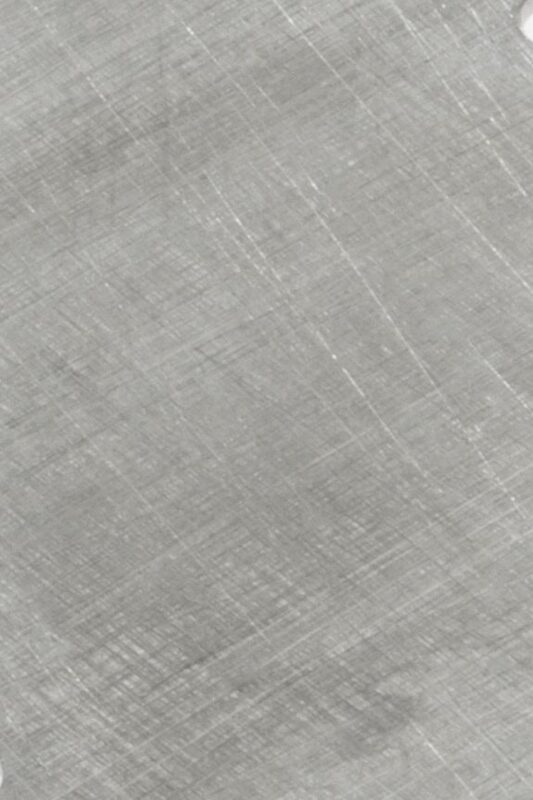 They are hand cut and hand polished with a satin finish. 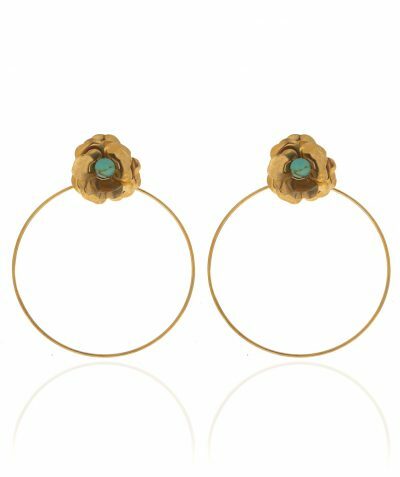 Lightweight, these hoops are designed to be simple but bold making them perfect to be worn casually or dressed up. 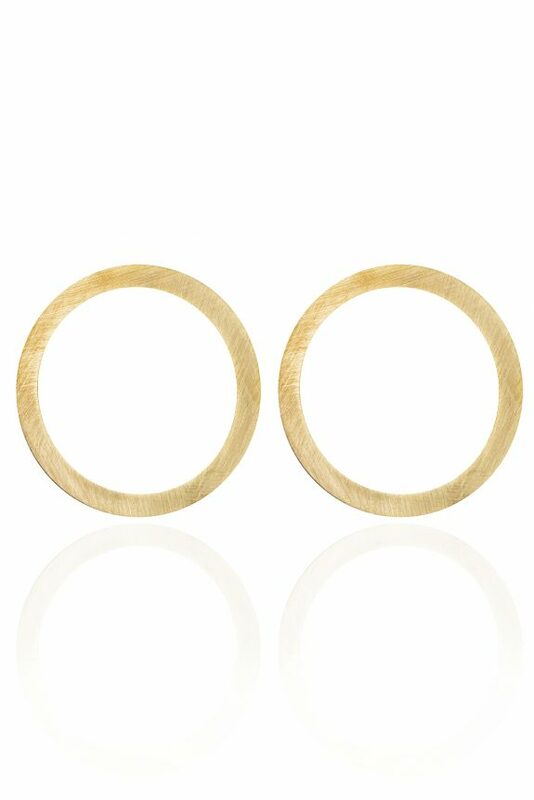 Hung from a hypoallergenic post, these hoops fall approximately 2 inches in length.